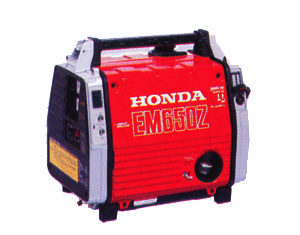 Honda Generators are the best & the oldest selling generators in Pakistan. 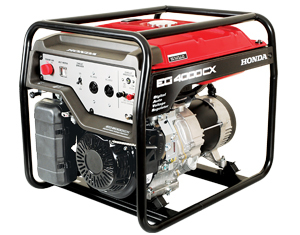 Honda Generators offers a wide range of Portable Generators from 0.5 kVa to 8kVA models, suitable for leisure, houses, office and construction. 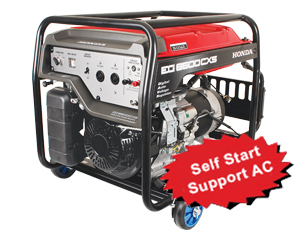 Full range includes Petrol Generators, Sound Proof Generators, Gas Generators and Inverter Generators. 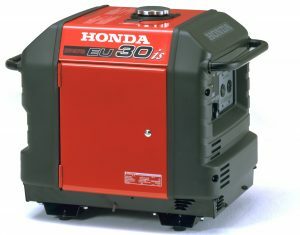 Honda Power Products are designed to full fill the needs of all type of customers. 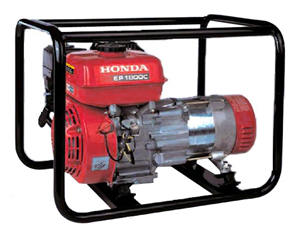 Jawed Engineering Enterprise has been dealing in Honda Generators for the last 10 to 15 years. 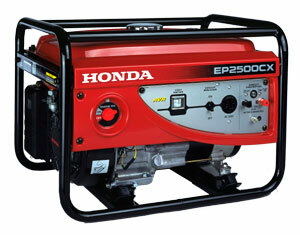 We are currently we are the best performing 3S Honda Generators Dealer in Pakistan. 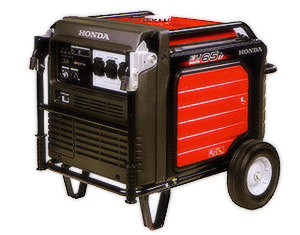 We have a dedicated workshop for repairing & maintenance of all types Honda Generators in Karachi. 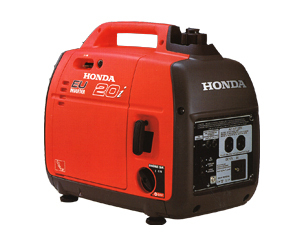 You can buy Honda Generators in Pakistan by visiting our shop location in Karachi. 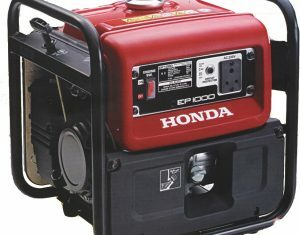 You can also buy Honda Generators in rest of Pakistan through our website. We also provide services including all types of spare parts, over-hauling of engines, rotor & stator winding, annual & semi-annual maintainance contracts, Installation and ATS/AMF Panels. Honda Generators in Pakistan comes with comprehensive 1 year warranty* with free 2 services**. 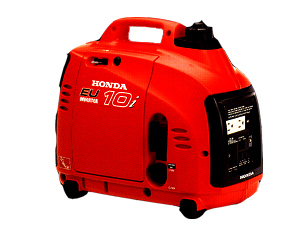 For prices of Honda Generators, contact us through email or call us at 11-11-46632. We provide delivery all over Pakistan. ** 1st Service at Doorstep & 2nd Service at any nearest service center.